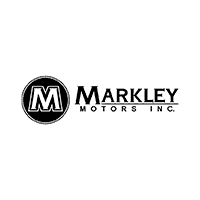 Pre-Owned Vehicle Specials - Used Cars At Our Fort Collins Dealership | Markley Motors Inc.
For those looking to get a great deal on a quality pre-owned vehicle, there’s no better place to start your search than Markley Motors in Fort Collins. We’re one of the largest dealers of pre-owned vehicles in Northern Colorado, working with customers in Loveland, Longmont, Greeley, and Windsor. We run specials on these used vehicles throughout the year to ensure that you get the best pricing possible. Choose from brands like Honda, GMC, and Buick, in addition to other well-known and reliable brands and models. Click or call to set up a test drive with one of our sales consultants.